If you don’t want to waste your time trying to sell your junk car in Charlotte NC and surrounding areas, contact APB Wrecker Service today. We will come to you and pay cash for your junk car today! Call us today and your junk car is sold! With the best offer possible, you are sure to get the most for your junk vehicle. From contacting us to us picking up your car, our service is GUARANTEED to be effortless. So, what are you waiting for? Call us today and get rid of that junk vehicle! Simply contact us with the year, make, and model of your junk vehicle and in minutes, we’ll give you an upfront offer via phone or email. Once you accept our offer, we will schedule a time convenient for you, and one of our drivers will simply contact you prior to your scheduled time for your convenience and final confirmation. Pick up is free and there are never any hidden charges. 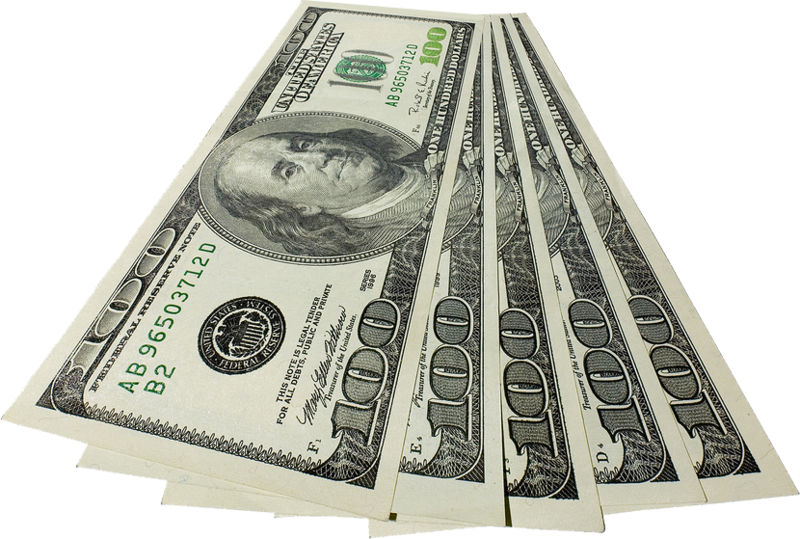 Get paid CASH on the spot instantly for your junk car, truck or suv. We handle all the paper work! Get paid cash on the spot for your junk car. We pay what we say we are going to pay. FREE TOWING! Free Pickup on abandoned vehicles.